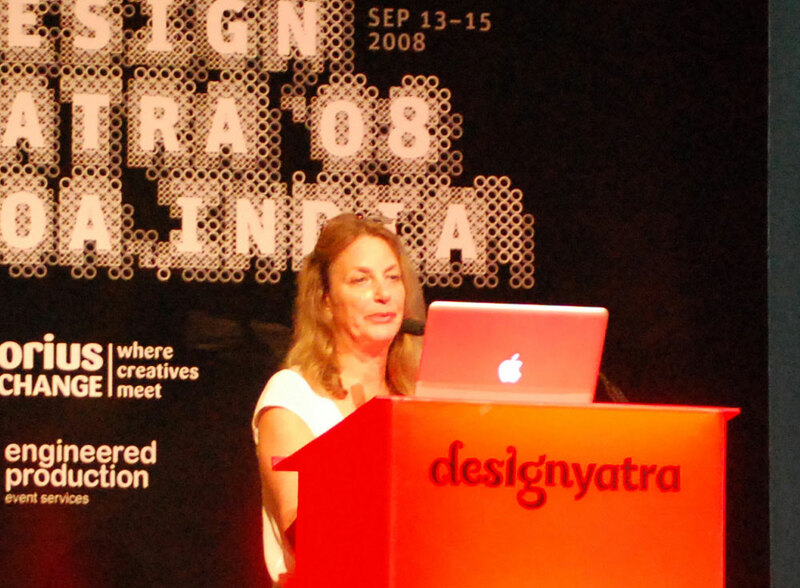 The fact that the Yatra (it means ‘journey’ in Hindi) can attract more than 1000 local designers and students, as well as international stars including Tyler Brûlé, Paula Scher, Erik Kessels, Paul Belford, Nic Roope and Wally Olins, testifies to the growing strength and recognition of design in India. This would not have been possible just five years ago. 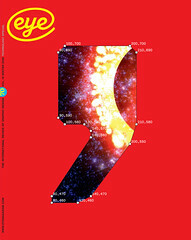 The speakers provided stellar examples of contemporary design work that communicates across many media. Scher’s project for the city of Pittsburgh was a prime illustration of this. The council brought her in to design a new logo, in a lame attempt to attract more people to the downtown area. ‘As if a logo would solve the problem,’ she said. Her solution was to connect destinations with a ‘Charm Bracelet’ – a series of art installations in the grim underpasses which link an American city that is physically divided by an urban freeway. The notion of an ‘Indian design aesthetic’ was brought up in many questions from the audience and the discussions during the breaks. CoDesign’s Rajesh Dahiya showed why his multidisciplinary studio in Delhi is one of the country’s finest. (His work includes interactive and branding assignments for Levi’s, Titan watches and the Indian handicraft company Craftmark.) Dahiya’s approach involves analysing the core of the communication problem, often throwing out the brief and developing innovative specific cross-media solutions. He was the clear local favourite with the audience, who enjoyed the opportunity to have the work deconstructed and analysed by the designers – and to ask questions. Professional workshops offered designers an opportunity to work closely with the speakers on a brief in a classroom situation – Olins’ branding class was so popular he had to add an extra day. This year’s journey asked the question and started the discussion. I suspect that next year the audience would like to explore the design landscape with local guides. As it approaches adolescence, the Indian design industry needs to be listening to its own voice, with local speakers addressing some of the problems facing Indian design practice, and showing how they are finding distinctly Indian solutions.